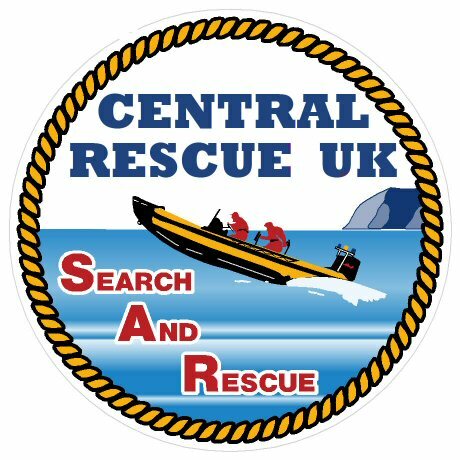 Central Rescue Uk is a registered charity and receive no funding from the government. All of our members are unpaid volunteers, who finance their own personal kit and travel expenses. However, we rely completely on donations to keep the team operational, purchase essential team equipment and to be able to provide the best professional training for our members. 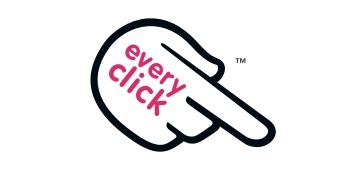 We have three ways that you can support us by making a donation through Every Click, Texting to CRUK01 and via Give as you Live. 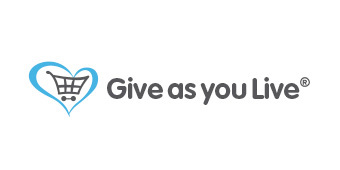 Every time you shop online at "Give as you Live" which incorporates 4,000+ top retailers including Amazon, eBay, John Lewis and Expedia, a FREE donation will be made to us and it won't cost you a penny extra! Thank you to Tiburon Automotive for ensuring our veichles remain road safe at all times. Without a vehicle we would not be able to do what we do. Mapping is vital to our searches and we rely upon the latest digital mapping from the Ordnance Survey. Our search managers use software from Mapyx to enable them to plan the searches and print copies of maps for teams. The team are supported by Viewranger who supply the team with digital mapping and tracking used via their mobile phones. Being able to find their position quickly during a callout is important.